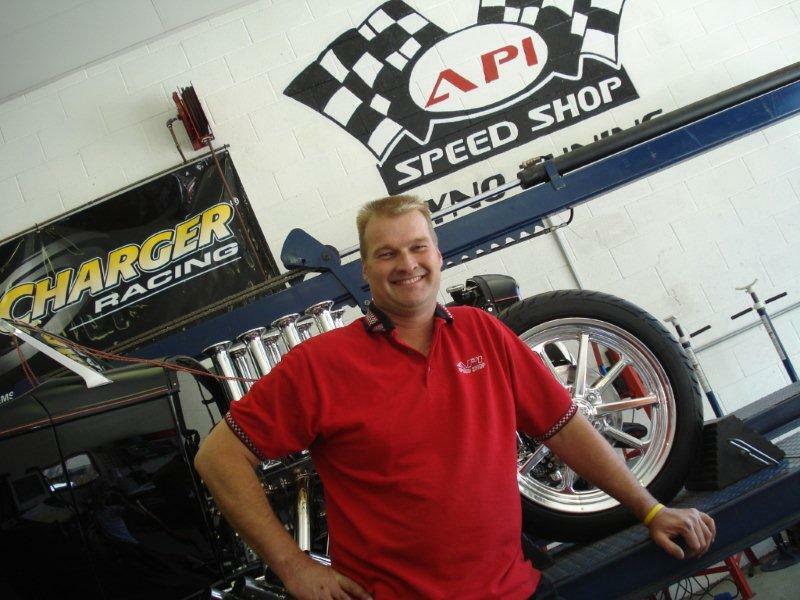 Apparel - Absolute Performance Inc.
Supercharge your wardrobe with custom clothing and accessories from Genuine Hotrod! Hit the streets in a musclecar-approved shirt, mechanic’s jacket, or windbreaker, and grab a cool cap decorated with your favorite ride. We have a great selection of watches, jewelry, and apparel for the whole high performance family.